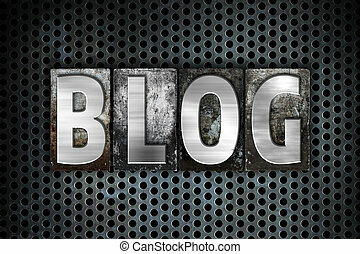 Blog in metal type. 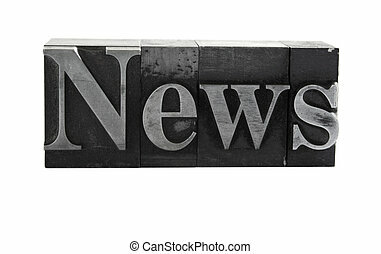 The word blog in old lead letters. 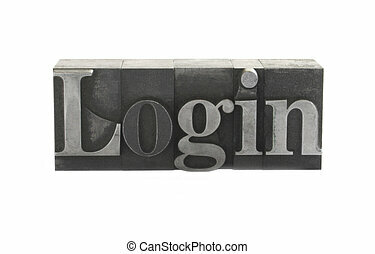 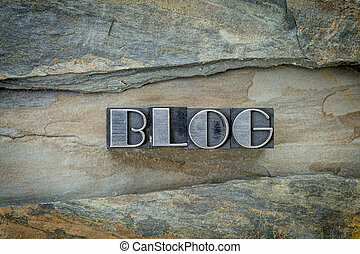 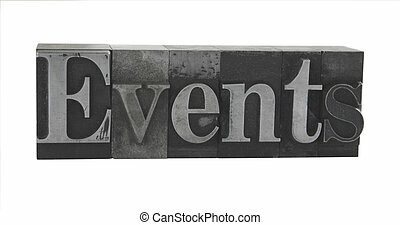 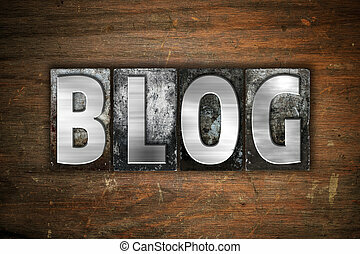 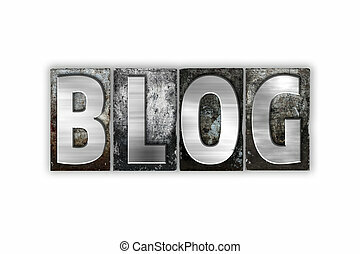 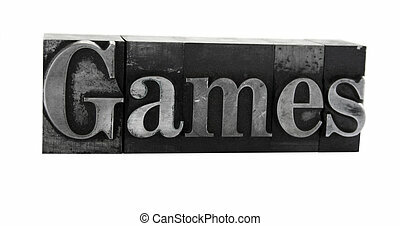 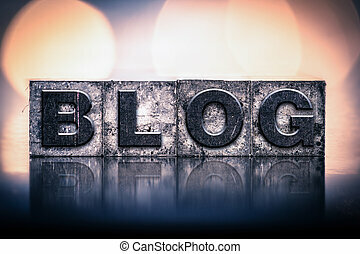 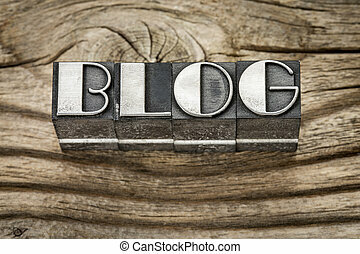 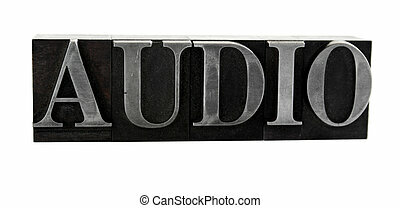 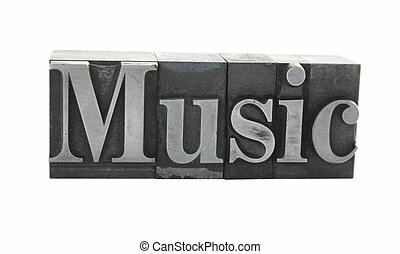 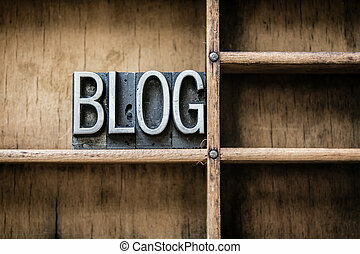 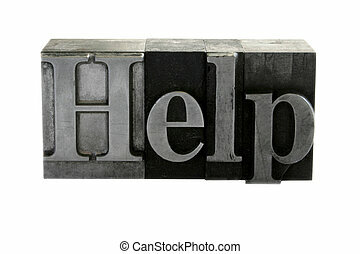 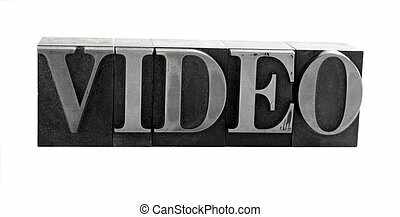 The word "Blog" written in vintage metal letterpress type on a black industrial grid background. 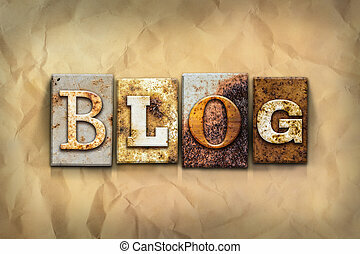 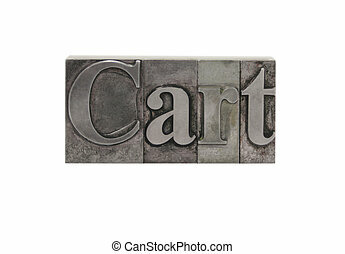 The word "BLOG" written in rusty metal letterpress type on a crumbled aged paper background. 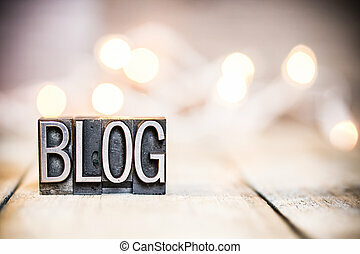 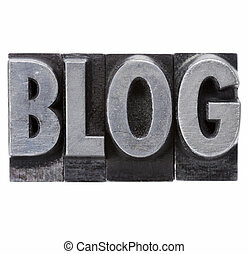 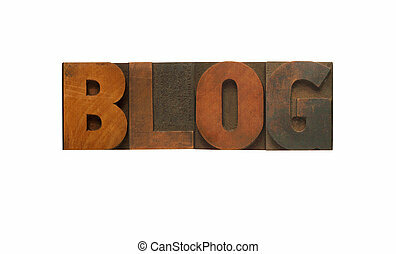 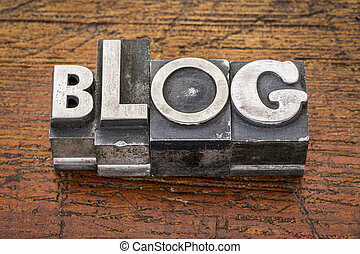 The word "Blog" written in vintage metal letterpress type isolated on a white background. 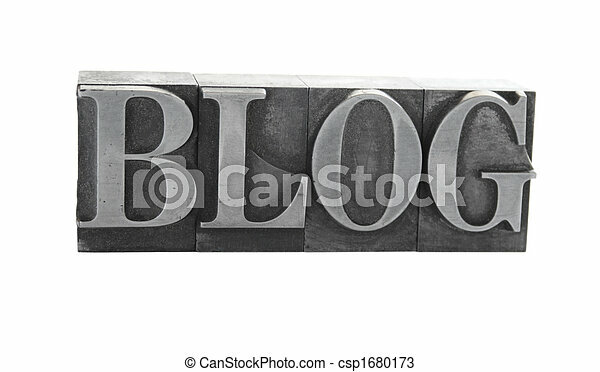 The word "BLOG" written in vintage ink stained letterpress type. 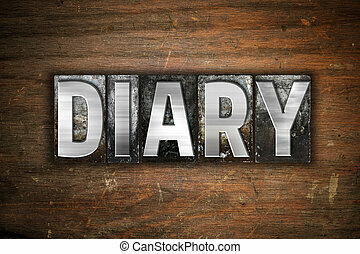 The word "Diary" written in vintage metal letterpress type on an aged wooden background. 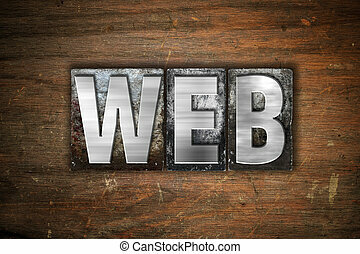 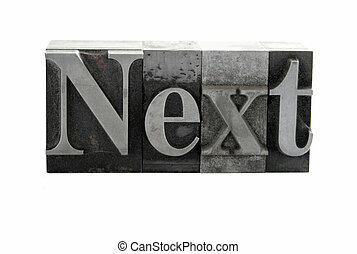 The word "Web" written in vintage metal letterpress type on an aged wooden background. 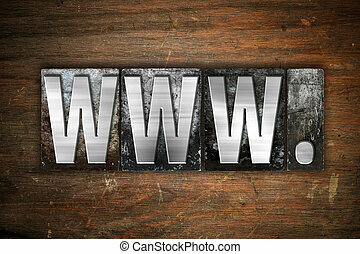 The word "www" written in vintage metal letterpress type on an aged wooden background. 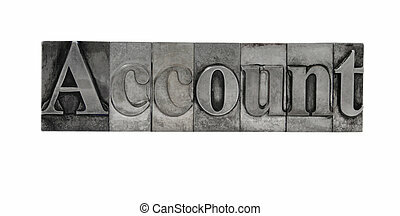 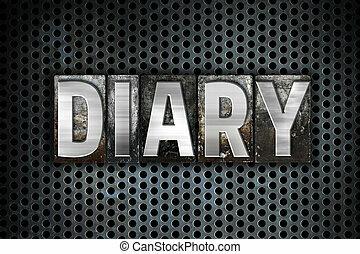 The word "Diary" written in vintage metal letterpress type on a black industrial grid background.